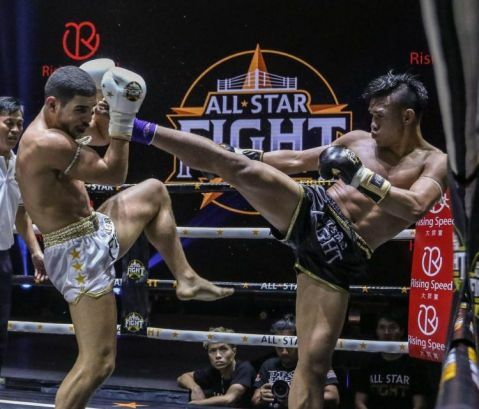 Kunlun Fight 62: Singdam dominates with powerful kicks! China’s giant kickboxing event, Kunlun Fight was back again for another night of adrenaline-pumping action on Saturday June 10. 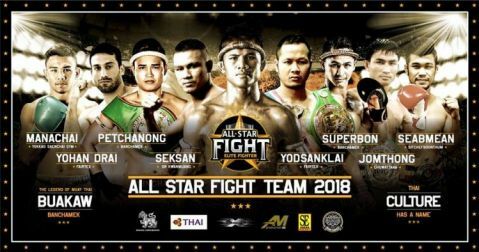 This was, no doubt, one of the most star-studded fight card of the year for Bangkok fight fans. Kunlun Fight 62 featured many of Thailand’s well known fighters such as Buakaw Banchamek, Superbon Banchamek, Jomthong Chuwattana, and YOKKAO fight team’s very own Singdam Kiatmoo9. Singdam made his debut at Kunlun Fight by going up against Chinese fighter Gu Hui, who fought Buakaw way back in Kunlun Fight 32. 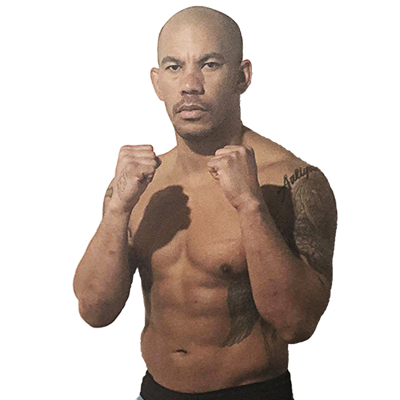 Singdam dominated the fight for all the 3 rounds with his signature right kicks and powerful knee strikes right from the onset. It was no surprise when he was declared the winner by unanimous decision. He had prepared for this fight with an intense training regime and it certainly paid off. The weight for this fight was set at 66 kg but there had been talks that he plans to move up the weight division and fight at 70 kg. 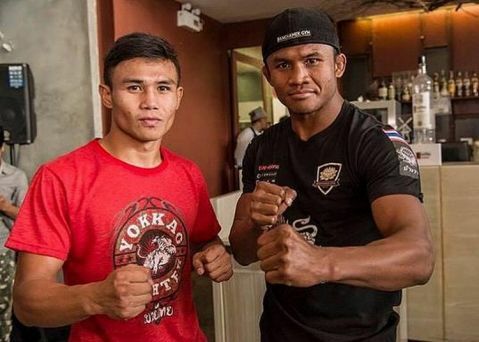 Homegrown fighters Superbon Banchamek, Jomthong Chuwattana and Kunlun Fight veteran Buakaw all took home the win in their respective bouts in front of the home crowd. It was truly an action-packed night for fight fans in Bangkok.